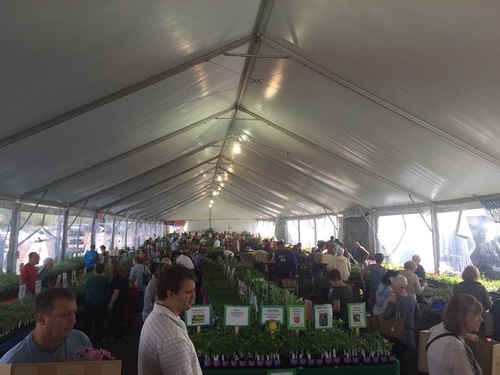 Don't miss the Birmingham Botanical Garden's Spring Plant Sale! The sale features over 100,000 plants of all kinds! This year, it's also a 2019 Bicentennial Event!